Email hosting is a Web or Internet hosting service which rents out and operates email servers. Email hosting services are usually premium services which differ from the typical free webmail sites such as Yahoo and Google. These hosting providers cater to more demanding users like high-email-traffic small- and medium-sized businesses (SMBs) that require their own domain name in order to distinguish them more. The typical hosted business email address is in the format of person@companyname.com. Larger enterprises usually host their own email servers and forgo email hosting services. Firstly we need to understand the difference between website hosting, email hosting and email exchange. 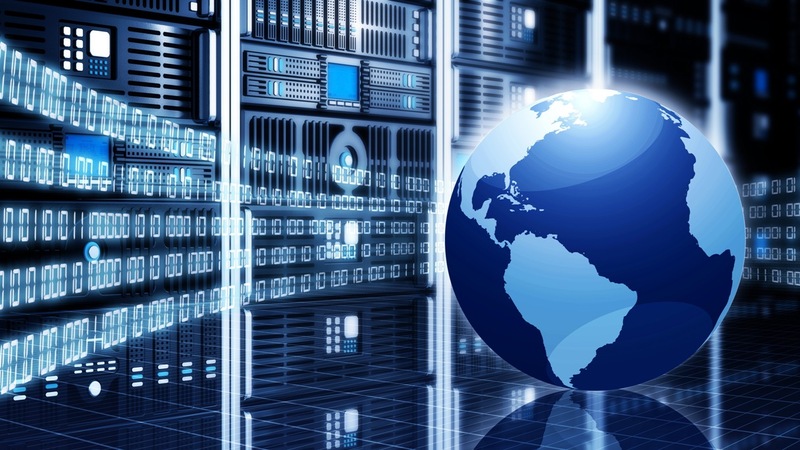 In simple terms, web hosting is limited space allocated on a server where your website lives. This space can run out. Kind of like a USB. There is a limited amount of space on a USB, so when it becomes full, you cannot add anything more. The same goes for website hosting. Please access your website by typing your domain name into your browser. The domain name directs the browser to the web server where all of your files for your website are being kept. If the allocated amount of disk space is exceeded, your website won’t work. If emails are not managed or maintained, they will stop working once the disc space has been filled. You will then need to follow the above instructions or if you’re not comfortable with technology, contact and IT professional to fix the problem. Email exchange is a far more efficient way to manage the complexity of email communication. Similar to email hosting, email exchange allows you to not just create email accounts, but also gives you the ability to access your email, contacts, calendar and notes across all of your devices. Set up using IMAP (not POP) emails that you send or receive from your phone will sync with your desktop, laptop or tablet, giving you the control to manage your business on the go. Email exchange is no longer just an email service, it is the ultimate business tool for communication, planning and organisation. Traditionally, and this is how we came to have clients who have their email through our server, smaller businesses had their web and email hosting in the one place. Emails were a simple form of communication back then as we’d simply download the emails to our desktop and it would delete from the server. As it wasn’t being stored on the server, clients wouldn’t run out of disc space. Historically it was only the larger organisations that split web hosting and email onto two different servers. Splitting the services like this meant that they had to have IT staff to manage the emails, but over the past few years many businesses have been getting the benefits of dedicated email hosting by utilising cloud services like Google Apps. This may require an IT professional in the setup, but once set up, it’s usually good to go. Technology has changed so much since we started building websites, and emails have certainly changed in the way that we use and access them. The reality is that website hosting (which we provide) is very limited in the email service it can provide for people who would like to access their emails on the go and have them sync with all of their devices. Our service for email is restricted to POP accounts, limited disc space and Webmail access. Once a third party software system comes into play, this is the space for an IT professional. We take great pride in the work that we do. Please note that with the constant changes to technology and the realisation that this is not our strong point, we will continue to offer website hosting, but as of 1 January will not provide email hosting or support. We highly recommend that business owners move to an email exchange system to enhance their user experience and ensure that their emails are easily managed, synced and stored. Why use a dedicated email host/exchange? ◈ Having lots of storage space means you never have to delete any emails so you can always see all of your messages and send emails from anywhere (from your your computer in the office, your phone while you’re on the road and your iPad at home, for example). This also means if your hard drive crashes you won’t lose all your emails. ◈ Separating email means your web hosting server has more space, less load and can be optimised to serve your website fast and securely. ◈ You can access and manage your email, contacts, calendar and notes all from one server, making life more efficient and productive.